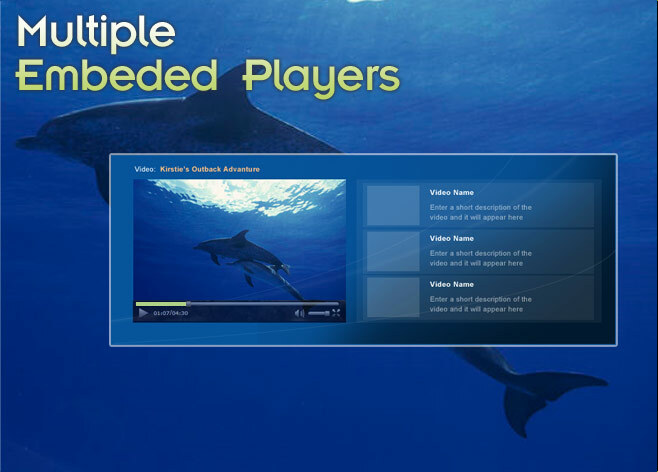 Streaming Publisher's Smart Player, with a single embedded code, offers the convenient and powerful way to deliver video in both Flash and HTML5. You can change the appearance of your player to best reflect the brand, style and design for which you're looking. 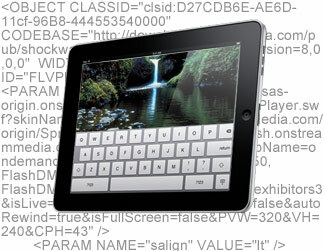 This customization is intuitive while choosing background skins, colors, fonts and graphics. Our Smart Player will automatically detect the device receiving your content and deliver it in the appropriate format.